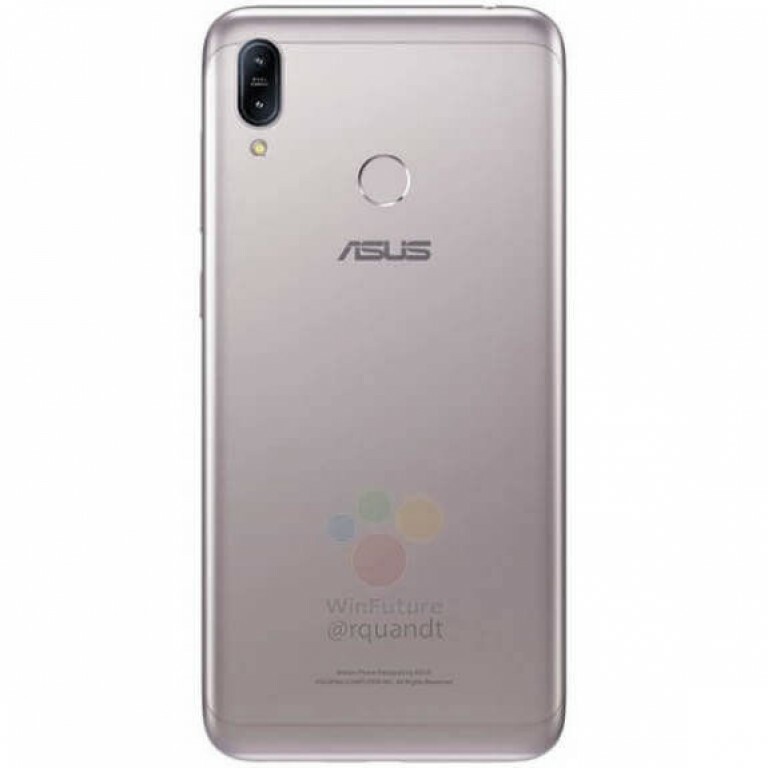 Asus ZenFone Max M2 and Max Pro M2 Specifications Leaked - Playfuldroid! 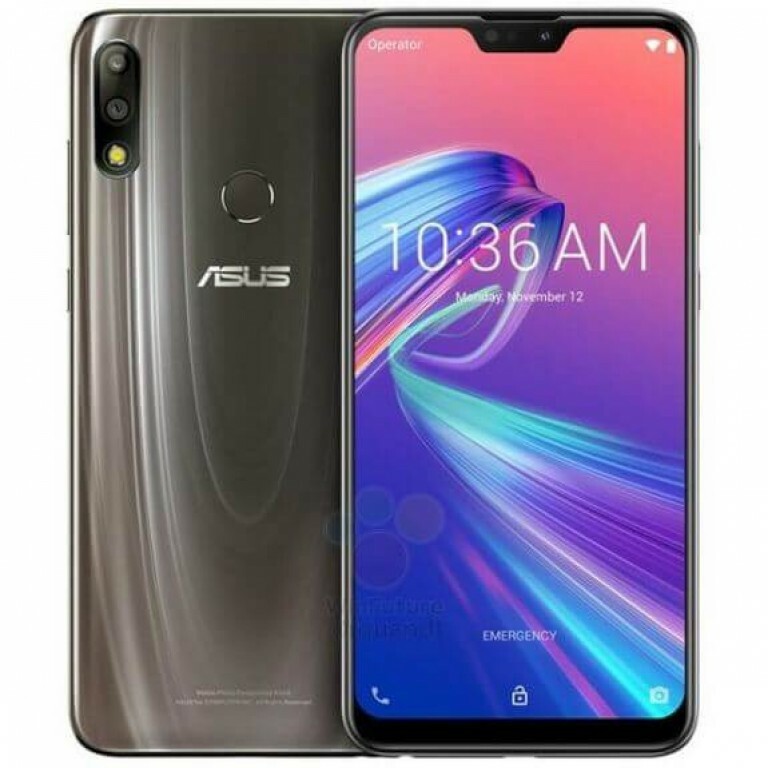 The Asus ZenFone Max Pro M2 and Max M2 smartphones are slated to go official in India and Indonesia on Dec. 11. Fresh information shared by popular tipster Roland Quandt has revealed that both the phones will be respectively available with 160 euros and 190 euros in Europe. The entire specifications of both phones have been leaked by the leakster. Asus ZenFone Max M2 and Max Pro M2 are fitted with 6.3-inch LCD screens. The former features a larger notched screen that carries support for HD+ resolution of 720 x 1520 pixels. The Pro model has a smaller notched display that supports Full HD+ resolution. The Snapdragon 632 chipset will be present under the hood of the Max M2 while the Snapdragon 660 will be fueling the Max Pro M2. 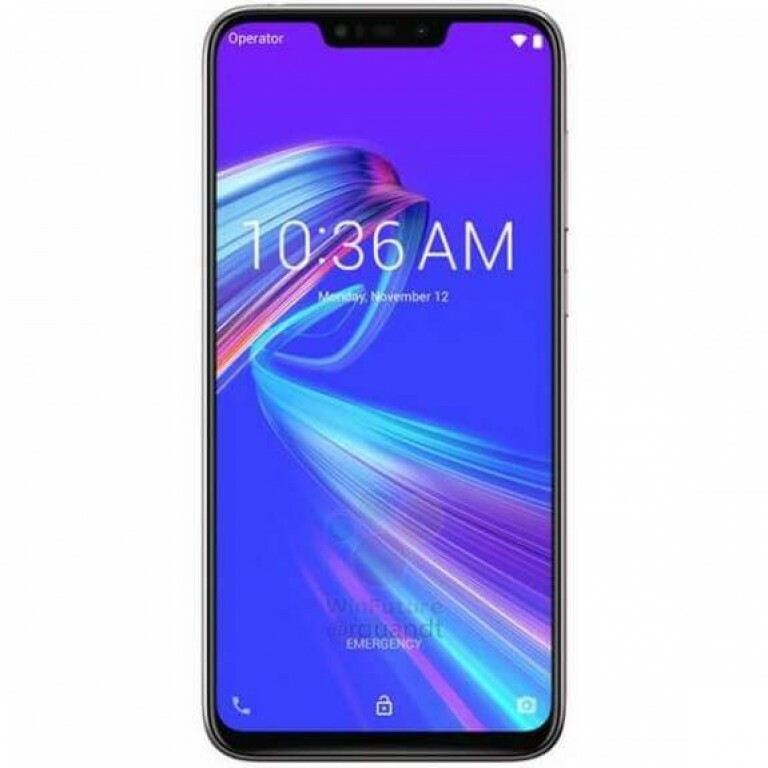 The Max Pro M2 phone will be coming in 4 GB / 64 GB and 6 GB / 128 GB models whereas the Max M2 will be coming with 32 GB storage and 3 GB of RAM. The Android 8.1 Oreo OS will be preinstalled on the device. The Max M2 has 13-megapixel + 2-megapixel dual camera, 8-megapixel selfie camera and 4,000mAh battery. The Max Pro M2 has 16-megapixel + 5-megapixel, 13-megapixel frontal shooter and 5,000mAh battery.